Are you looking for some of the best air coolers for bedrooms? The hunt for the air cooler is not easy since many distinguished brands are competing in quality and price. 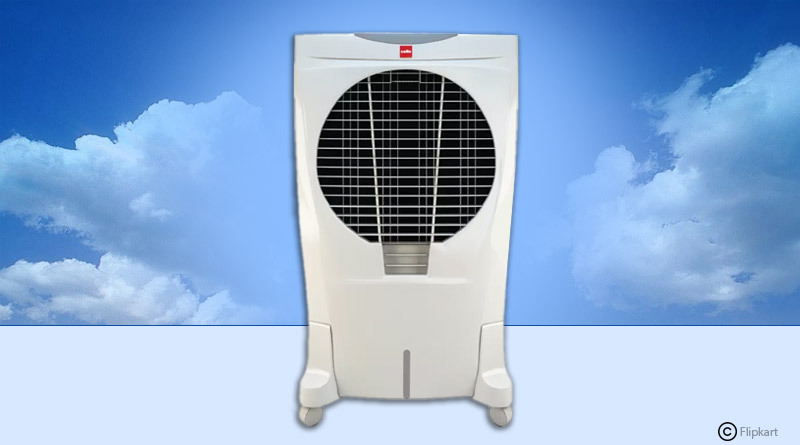 This article details some of the best air coolers for bedrooms. 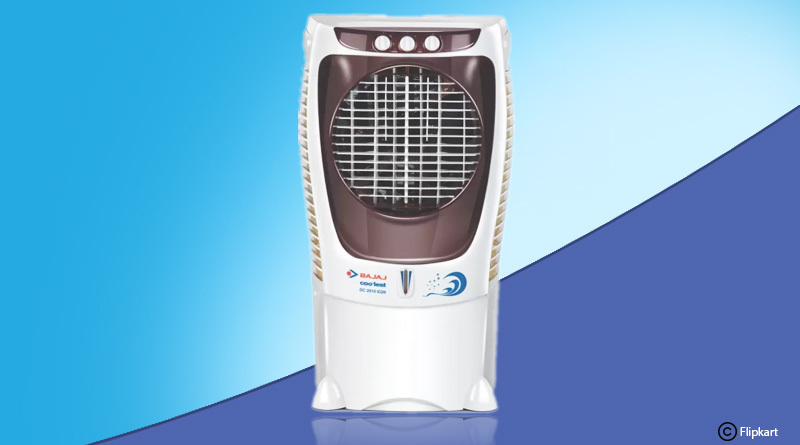 Bajaj Electricals is a reputed company in India and manufactures the wide variety of coolers. Bajaj DC 2015 icon digital 43 litres is one of the best choices when it comes to bedrooms. It is priced at Rs 9,000 and is available online on e-commerce websites. This model has 4-way air deflection properties and comes with remote control. It works perfectly with an inverter as well. Cello products are competing with other big brands and are manufacturing some quality air coolers which produce cold air for bedrooms. This air cooler provides effective performance wherever installed and comes with wheels by default. The remote control option allows you to handle it with ease. 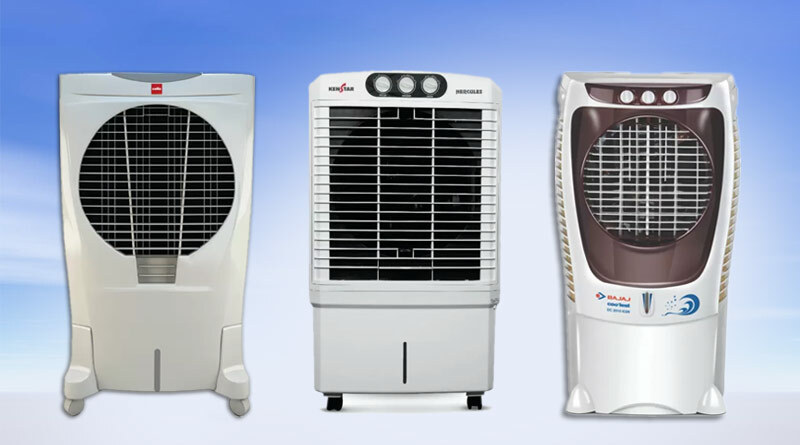 Choose one out of the above list of best air coolers for bedrooms depending upon your preference of brand and budget. 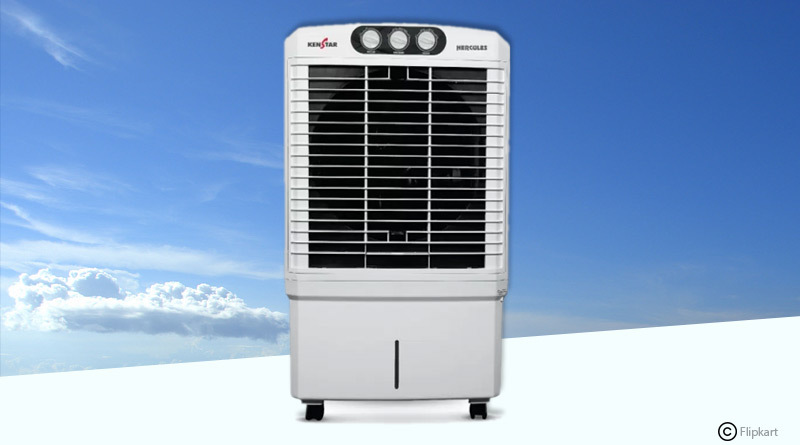 Check some options for best air coolers for drawing room as well.